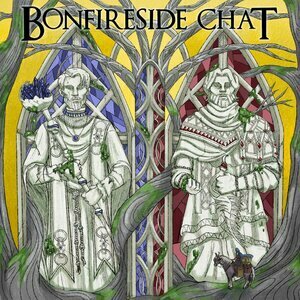 We found 10 episodes of Bonfireside Chat with the tag “dark souls”. Gary Butterfield, Kole Ross, and Will Owens talk about the Catacombs and the Tomb of the Giants. Gary Butterfield, Kole Ross, and Vivienne read your responses about the Demon Ruins and Lost Izalith.